It's time to get the crew back together in time for the first hit of Payday 2 DLC. Dubbed the "Loot Bag DLC Bundle", Overkill has announced that their first of 5 DLC packs also kicks off their free playable demo on the Xbox 360. 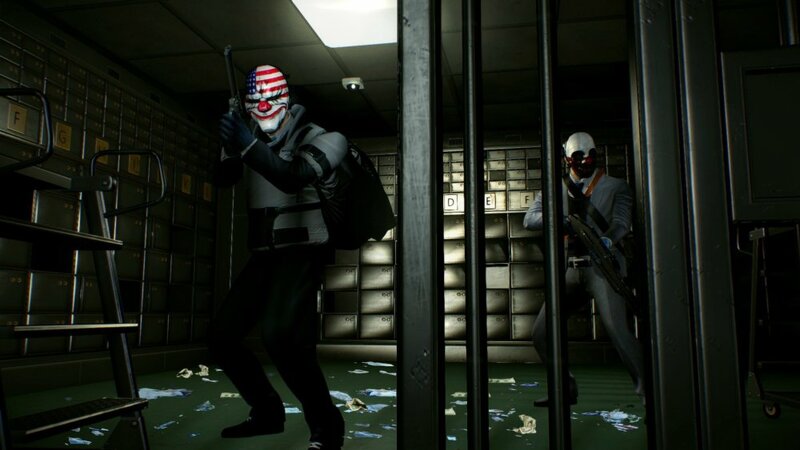 Players interested in Payday 2 who have yet to pick it up on Xbox 360 can grab a crew of four and tackle the Branch Bank heist to get a taste of what it feels like to pull off the perfect job. Don't be surprised if police and FBI forces come rushing in when you trip the alarm the first couple times. The first 10 levels of character progression are also available for all four character classes. Playstation 3 owners will have to sit tight, as the demo has yet to be announced. 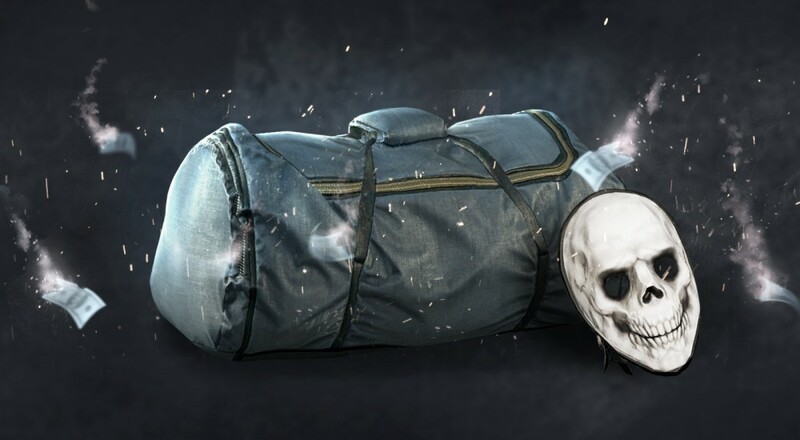 The Loot Bag bundle comes with some nice new treats for aspiring criminals. Packed inside is a new red dot sight available for use on rifles and shotguns. New custom mask components are also available: a new Skull mask, "I LOVE OVERKILL" pattern, and a red/black color combination. Finally, the bundle is topped off with a nice cash bonus. Not too shabby for the $4.99 price point, or free if you pre-ordered the game. There has been a little Payday 2 down time around the Co-Optimus crew, but we're all ready to put the mask back on and do some crime. For those of you who have yet to rob a bank or steal some diamonds, there is no time like the present to start getting your loot on. If you need any more convincing, just go ahead and read the stellar Payday 2 Co-Op review.